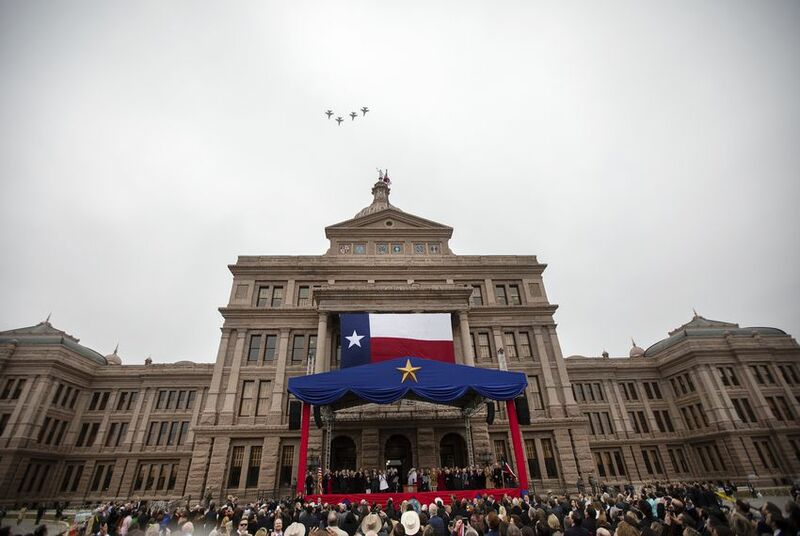 For $10, thousands of Texans could get a plate of barbecue on the Capitol lawn, just after the governor and lieutenant governor's oath of office ceremony. 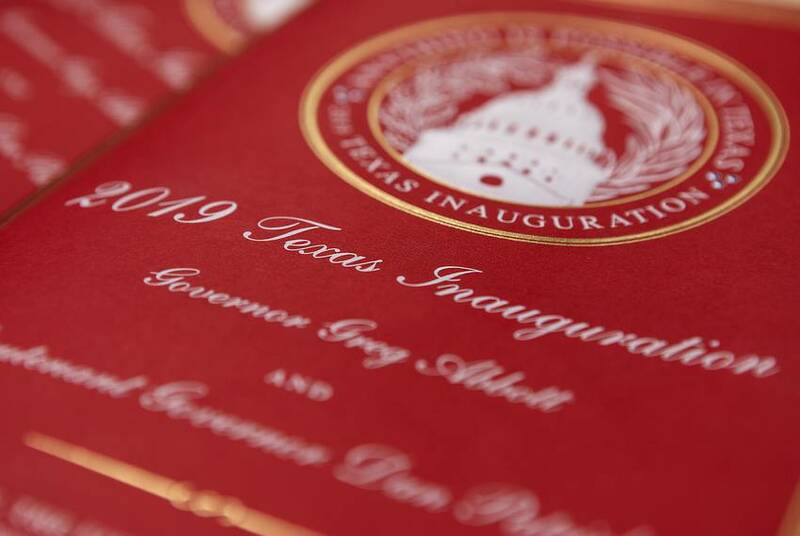 For another $125, a lucky few snagged tickets to see country legend George Strait play at the sold-out inaugural ball that evening. State associations dedicated to general contractors and to oil and gas interests were designated "Headliner Sponsors," as were billionaire oilman Jeff Hildebrand and his wife, Mindy, who helped coordinate the festivities. It was not clear what those sponsors donated to receive the label, which gave them top billing in the inaugural program. Disclosure: The Fairmont Hotel, AT&T, H-E-B, Javaid Anwar and John Nau have been financial supporters of The Texas Tribune, a nonprofit, nonpartisan news organization that is funded in part by donations from members, foundations and corporate sponsors. Financial supporters play no role in the Tribune's journalism. Find a complete list of them here.